View our thermal transfer printer labels to see if they are the right choice to meet your labelling needs. 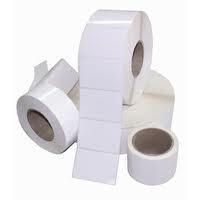 Here at Lotus Labels we offer a range of labels including thermal transfer printer labels. 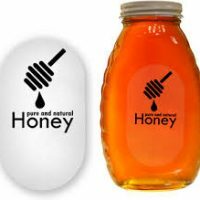 If you are unsure whether these labels will meet your labelling needs, contact us today for support and advice.